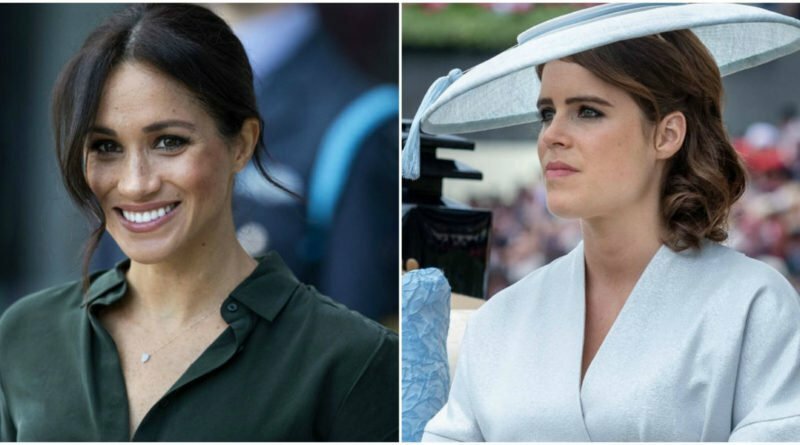 According to some reports, Princess Eugenie and Jack Brooksbank visited Meghan Markle and Prince Harry at their Cotswolds cottage about a month ago. During their visit, Princess Eugenie got some tips and advice for the wedding planning. She must find those tips quite useful, as Meghan and Harry had one of the most magnificent and spectacular wedding days in recent time. 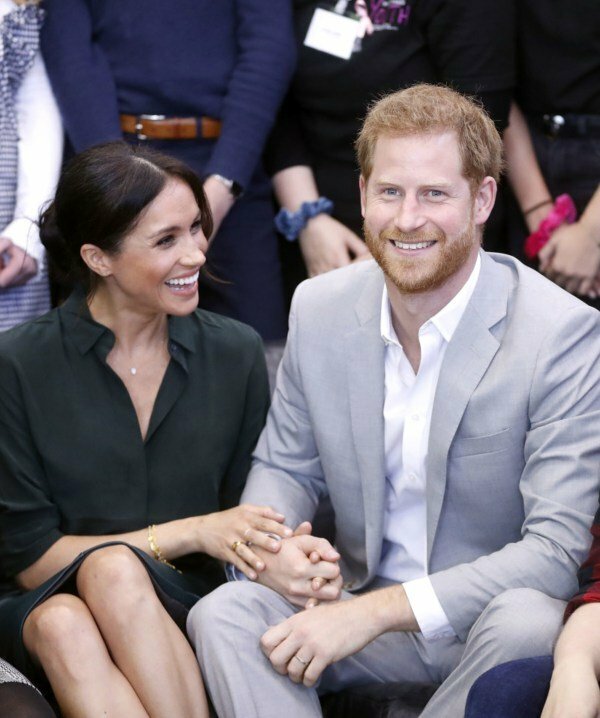 This summer the royal couple were hosts to tons of friends and family in their cottage. 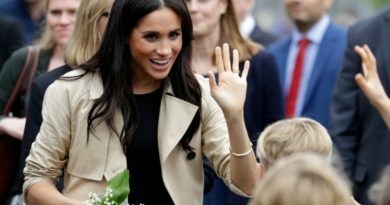 This includes the secret trips made by Meghan’s mom, Doria Ragland, as well as Jessica Mulroney, who has already made two trips to the U.K. Other high-profile friends that visited include: Serena Williams and her husband, fashion designer Misha Nonoo, and Priyanka Chopra. It is great that Meghan found the time to spend time with the people she loves, after all the drama that has been happening with her family throughout the summer months. Very soon we will be getting another royals wedding. 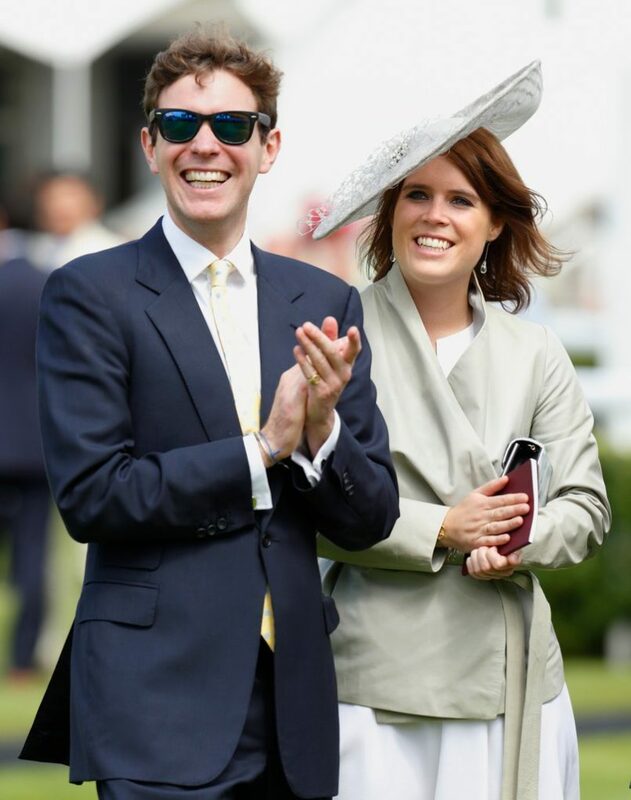 Princess Eugenie’s wedding is just around the corner, and it hasn’t been drama free either. Some taxpayers were upset at hearing about the cost of security for the minor royal’s special day. This also escalated when BBC announced that they would not be offering coverage of the event, which upset lots of fans. However, ITV was there to save the day. 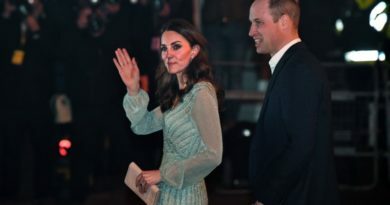 The channel offered live coverage of the wedding in the U.K., along with internet streaming services for American royals fans. In addition to that, TLC has announced that they will be offering live coverage for American viewers as well. Most of the controversy surrounding the security bill is due to the fact that the British public feels like they don’t owe her anything. This is due to the fact that Eugenie has no official royal duties, which explains why the public has this opinion about her. In other reports, it was revealed that the Duchess of Cornwall, Camilla will not be attending the event. 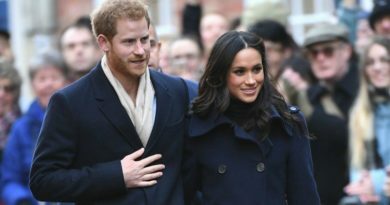 As it turns out, Camilla already agreed to attend a school event before the wedding date was even announced, and she doesn’t plan on taking back her word. Commentator Victoria Arbiter clarified, however, that it’s not a snub of any sort. This is what she said. The final wedding date is on October 12th in St. George’s Chapel. 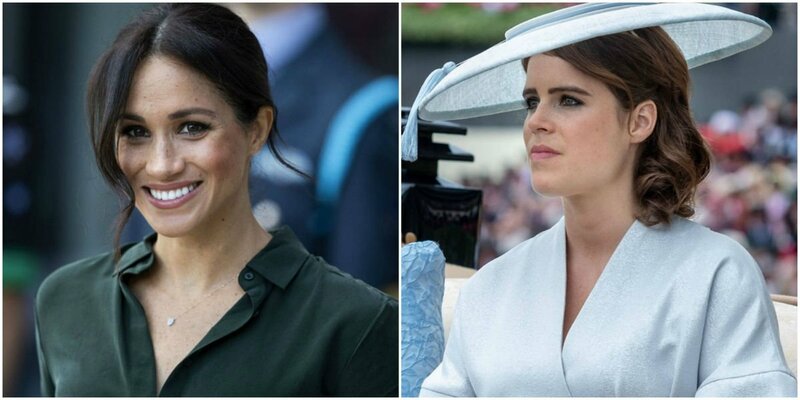 Let’s hope that Eugenie has everything planned out because the big day is near.